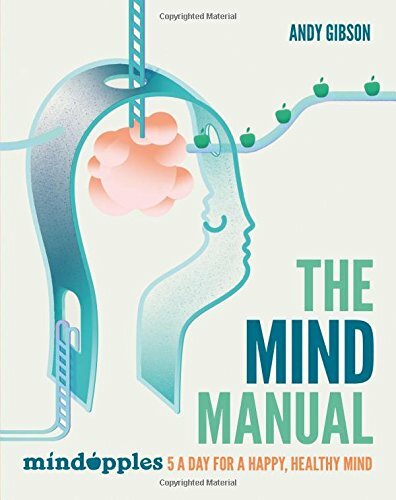 A Mind for Business is a practical guide to making the most of your mind at work. It shares proven insights from psychology and neuroscience, developed over four years by Mindapples and used by some of the world's top firms. Published by Pearson Business, it was WHSmith's Business Book of the Month in March 2015, and a finalist in the CMI's Management Book of the Year Awards.